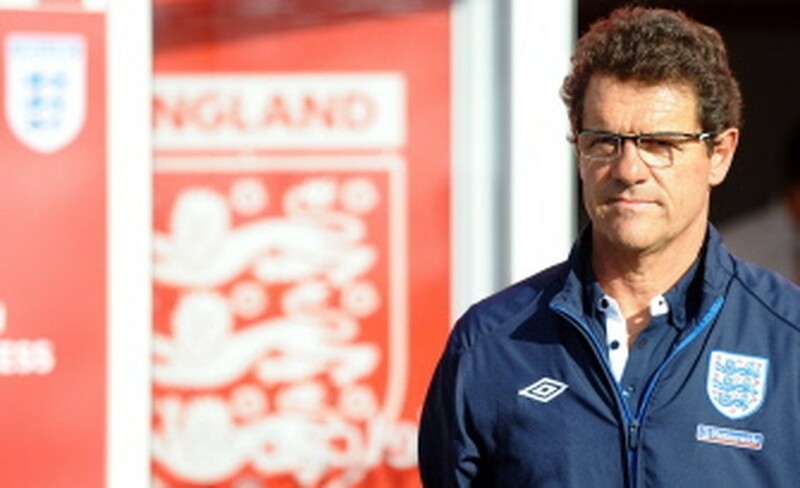 LONDON, July 4, 2010 (AFP) - Fabio Capello has revealed that Inter Milan were not the only club interested in luring him away from his position as England manager in the run-up to the World Cup. Inter's desire to install Capello as the successor to Jose Mourinho resulted in the terms of his contract with England being amended just before the World Cup with a break clause that would have enabled him to walk away from the job on his return from South Africa being removed. The change also meant his employers at the Football Association would be obliged to pay him substantial compensation if they wanted to sack him, a concession which appeared imprudent in the wake of England's disappointing performances in South Africa. Capello's bosses at the FA have decided to keep faith with him and the 64-year-old is determined to pay them back by repairing the damage to a reputation that was untainted by failure during his time in charge of AC Milan, Juventus, Real Madrid and Roma. "I had a lot of offers," Capello said when asked if he had been tempted by the prospect of a move to Inter. 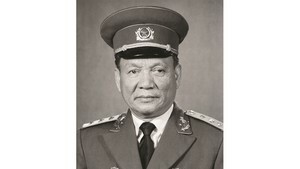 "But I like this job and I always want to go forward. I am driven."